Want the look of marble but without the hassle? These 5 quartzite's are exactly what you're looking for. More and more homeowners are looking for countertops that look like marble but that perform more like a harder stone. 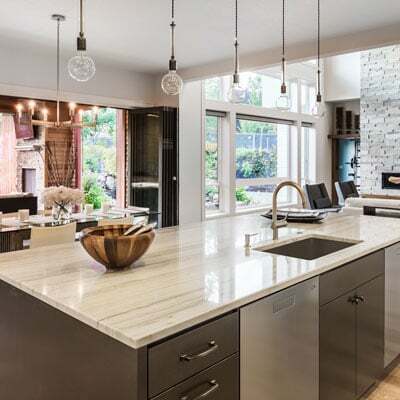 Plenty of homeowners and interior designers are opting for natural stones like quartzite, and thanks to a wide variety of color options you can find great stones without sacrificing sturdiness. Here are 5 that look so much like marble, you won’t be able to tell the difference. 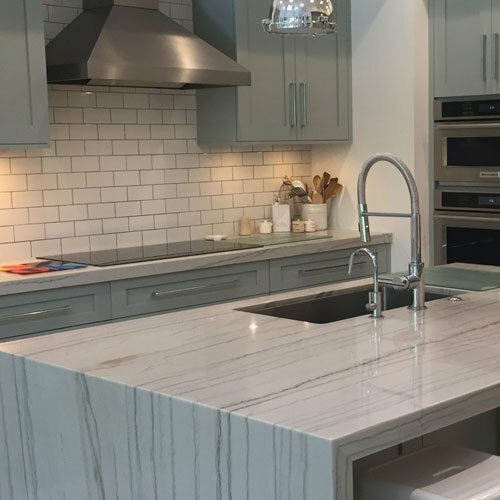 White macaubas installed by "The Stone Shop" out of NJ If you’re considering quartzite for your kitchen countertops, you’re probably wondering how it compares to the other materials available, especially other stones. You should definitely take the time to find out all you can about this great material, but luckily you won’t have to look too far. Here’s everything you need to know to make an informed decision before you buy. Quartzite is the latest alternative to marble because it's 10X as durable at half the price. Image Credit Cost Of Quartzite Countertops Per Square Foot Cheap - $50 / s.f. Average - $90 / s.f. Expensive - $120 / s.f. There are two factors that move prices up from cheap to the more expensive end of the spectrum; they are scarcity and where you live. If a particular slab is hard to get it will be more expensive, so just because it’s priced high that doesn’t mean that its’ better quality. We have all heard about granite and how gorgeous and durable it is. 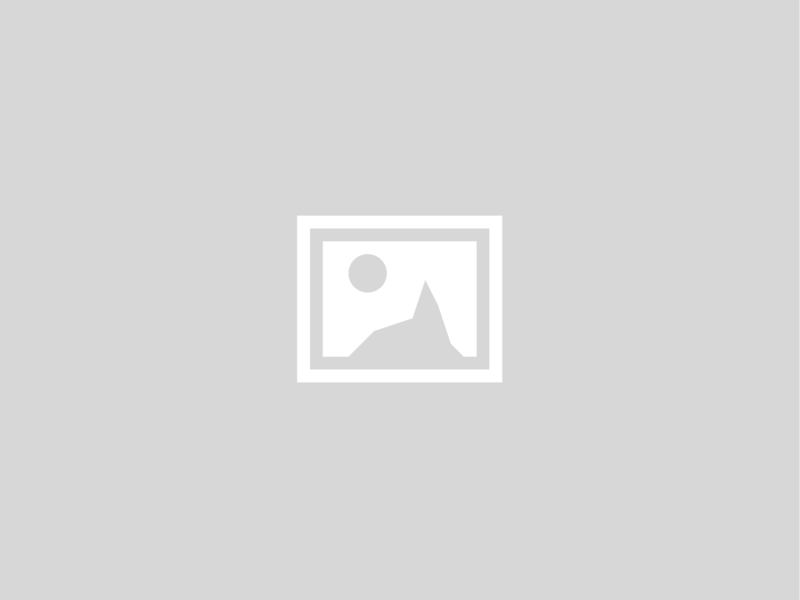 You may have also heard reports about quartz counters (quartzite and quartz are often confused) and how well they compare to granite countertops. But there’s an up and coming stone available called quartzite, and its’ benefits are pretty amazing. It’s the latest hot kitchen work surface you may want to consider. What exactly is it? It’s simply a metamorphic rock that has been formed from sandstone.